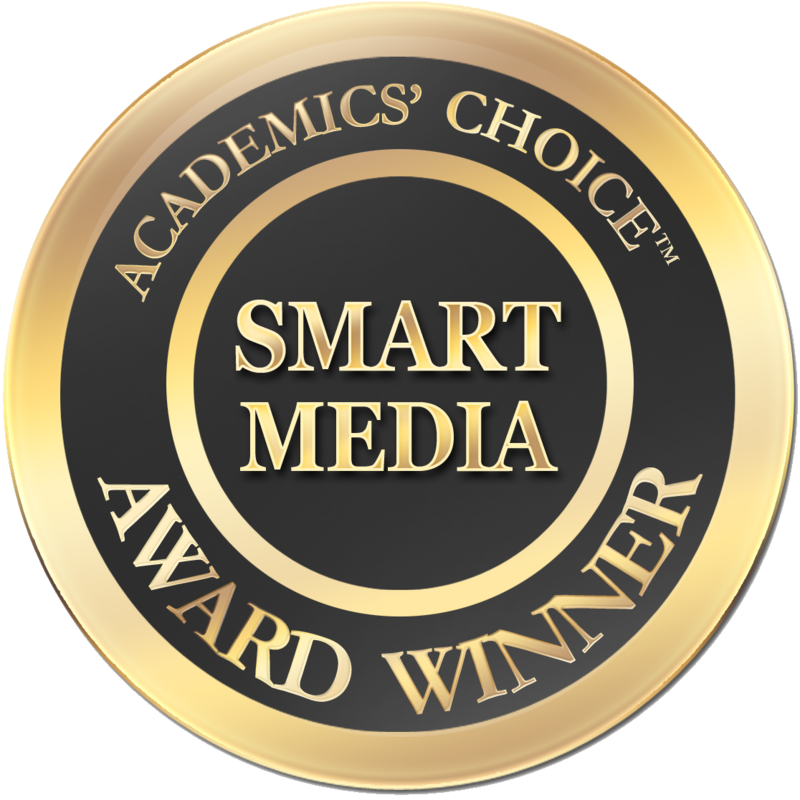 Mindprint Learning has been honored with a 2016 Academics’ Choice Award, reserved only for the best media aimed at stimulating cognitive development. Mindprint recently launched a free version of its personalized learning solution for parents and teachers and plans to launch its universal cognitive screener for schools this coming fall. Parents, tutors and schools use Mindprint to solve the problem of objectively identifying how students learn with a valid, online cognitive assessment. Weinstein continued, "While educators are comfortable providing differentiated instruction to students when they know why a student is struggling, they often cannot identify the underlying learning strengths and needs through observation. Standardized tests of academic achievement do not measure these skills. Once a Mindprint identifies how each child learns, a learning profile maps the relevant learning strategies and educational resources appropriate for each child." Mindprint recently released a free version of its personalized learning toolbox, enabling parents and educators to search thousands of learning strategies and teacher-reviewed resources by academic subject, cognitive skill, and interest in providing differentiated instruction at the click of a button. “We were delighted to make this tool freely available,” concluded Weinstein. “In the fall we will introduce a universal cognitive screener designed and priced for general education that has the potential to reshape personalized learning for all students. That’s what we’re about at Mindprint." Academics' Choice™ helps consumers find exceptional brain-boosting material, bringing increased recognition to organizations that aim to stimulate cognitive development.